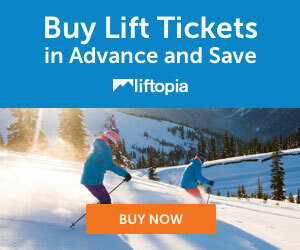 You may redeem your Liftopia voucher at the Snow Park, Silver Lake or Jordanelle ticket offices the morning of your ski day. You may redeem your voucher between 3-5pm the night before at the Snow Park Ticket Office. All tickets purchased on the same order must be picked up at the same location.